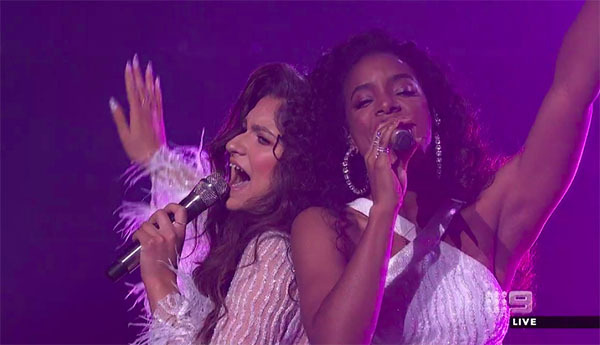 Bella Paige and Kelly Rowland performs “Last Dance” duet on The Voice Australia 2018 Grand Finale on Sunday, June 17, 2018. Watch their performance on this video link. 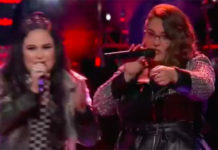 What can you say about Bella Paige and Kelly Rowland’s performance? Share your comments and views on the discussion box below. 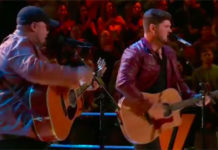 The top 4 including Sheldon Riley, Bella Paige, Aydan Calafiore and Sam Perry will perform for the last time tonight to win The Voice crown. 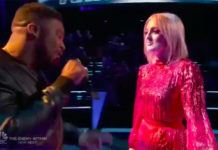 The Voice is a top rating singing competition aired on Nine. The show is based on the original The Voice of Holland. It aims to find currently unsigned singing talents ages 15 or above. The winner is determined by television viewers through public voting. The winner will receive cash prize and a record deal with Universal Music Group.